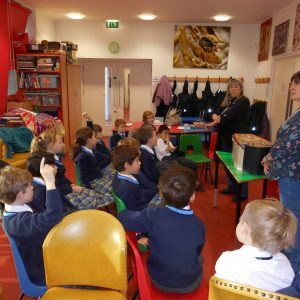 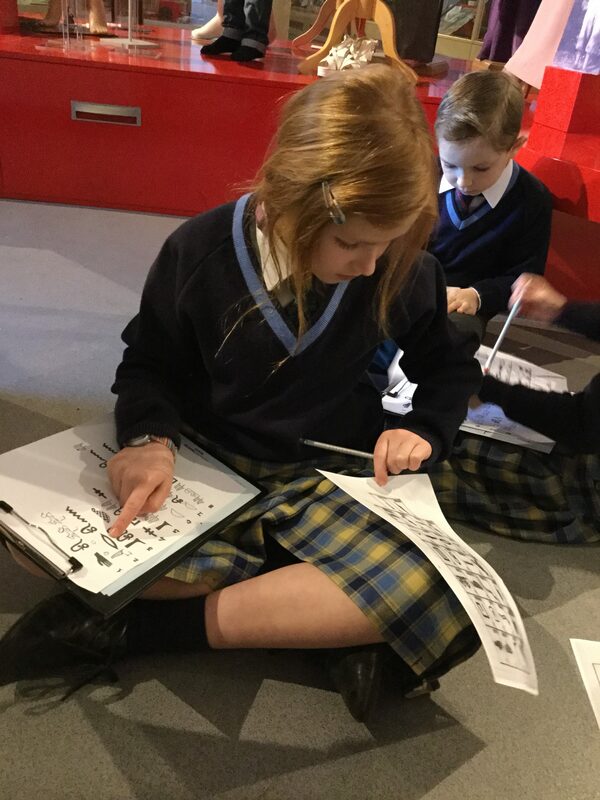 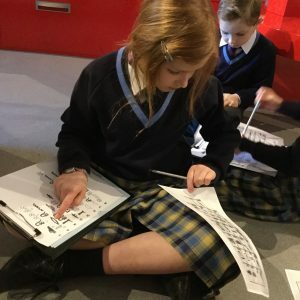 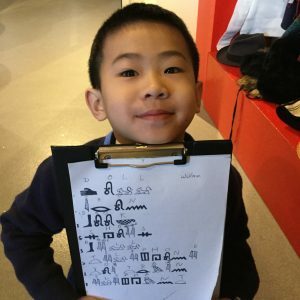 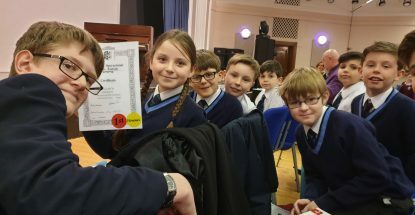 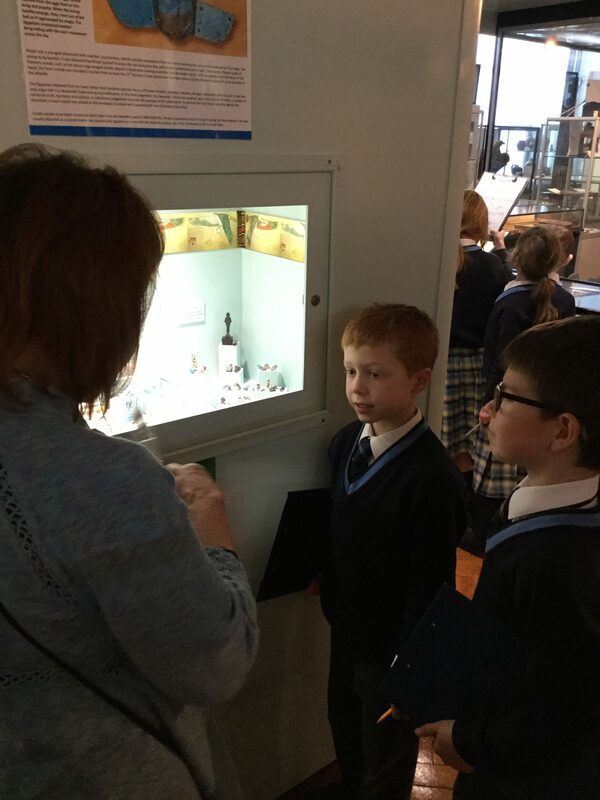 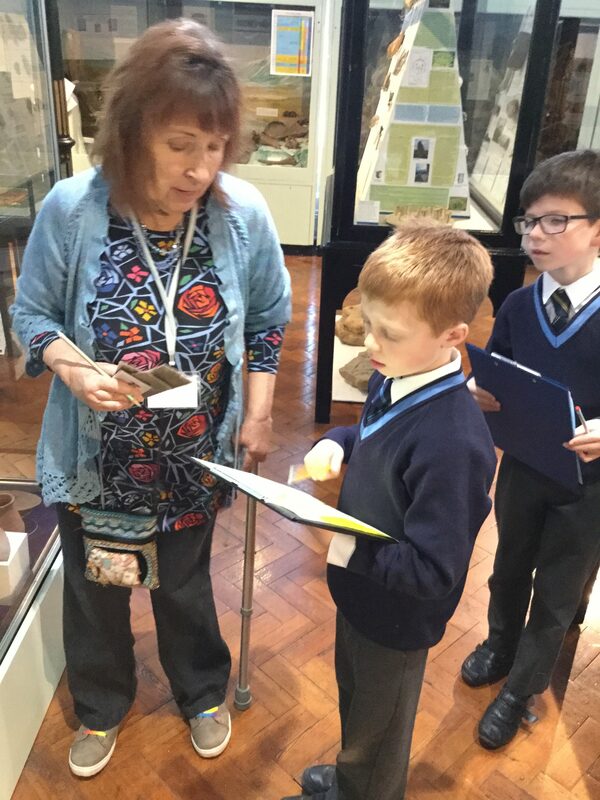 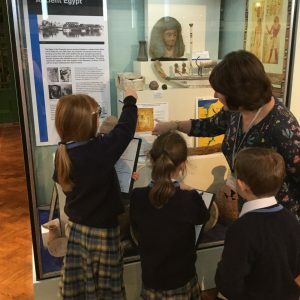 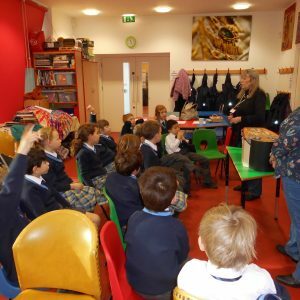 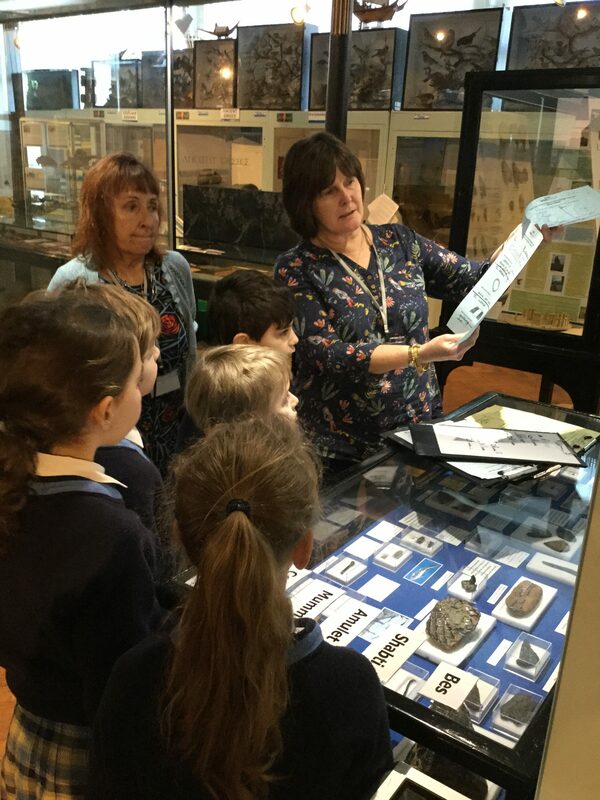 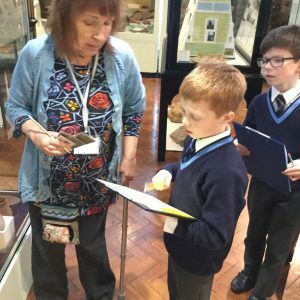 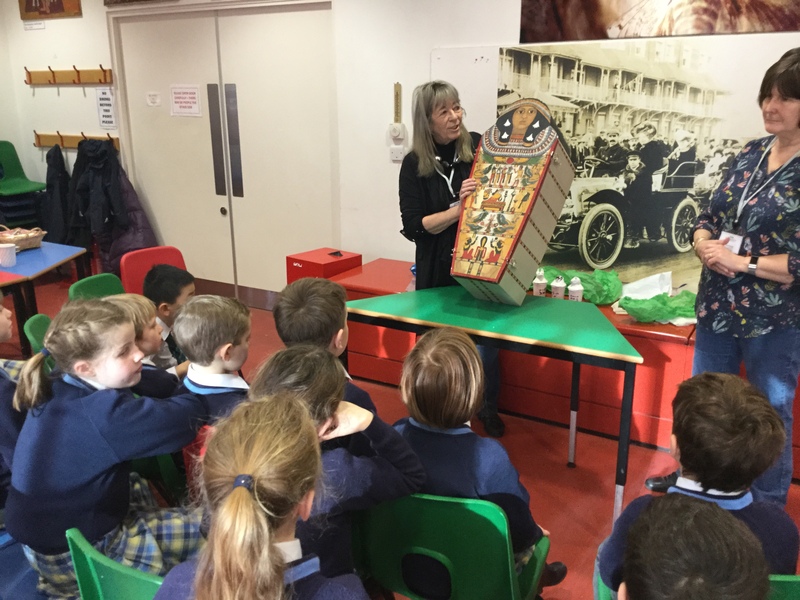 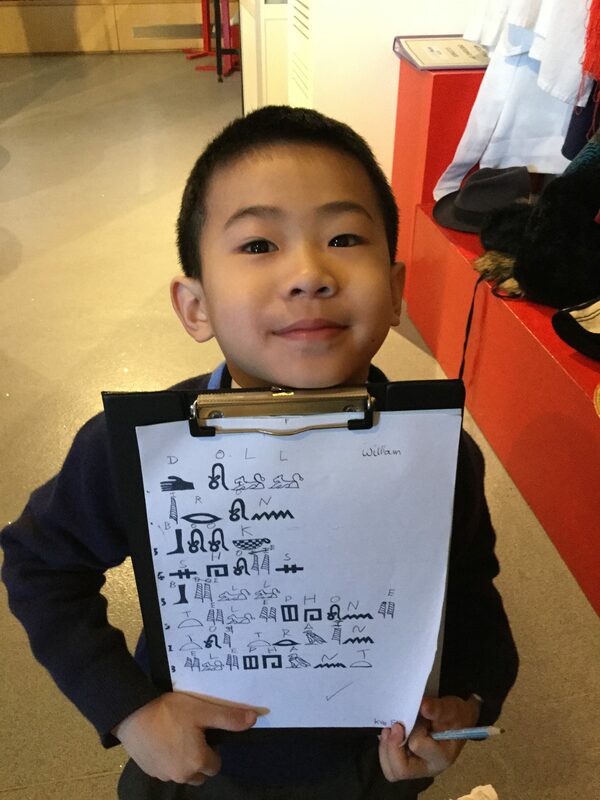 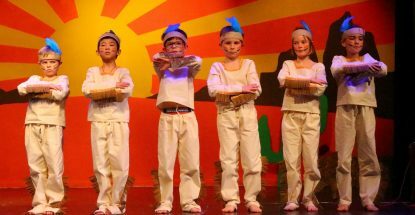 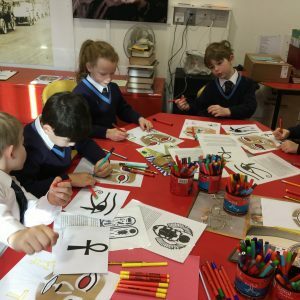 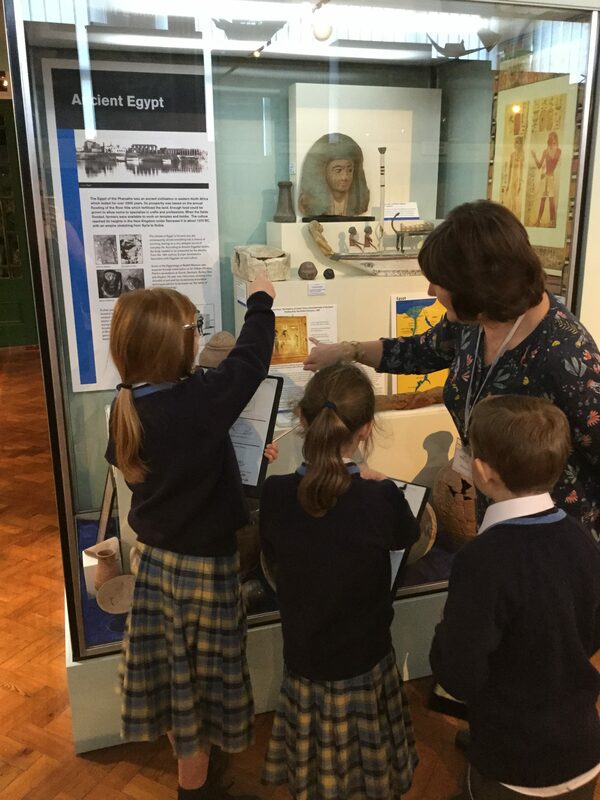 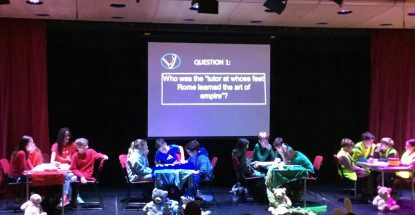 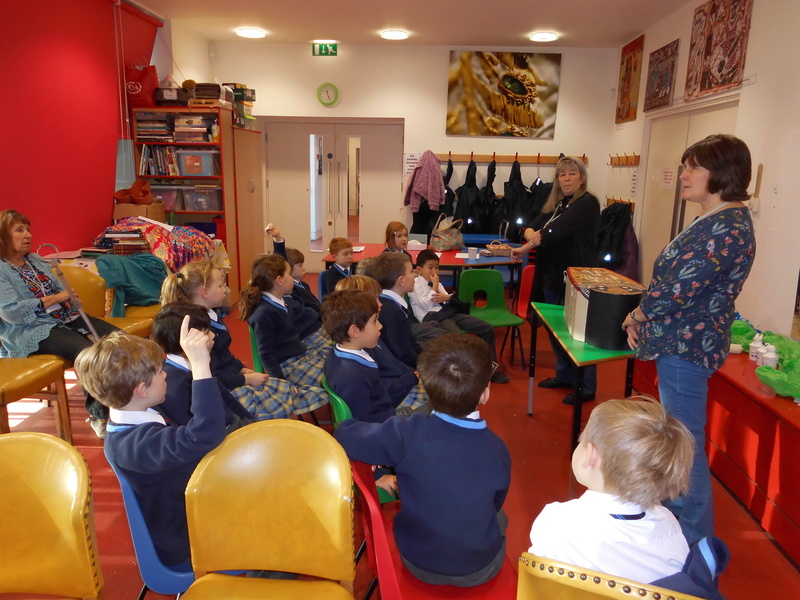 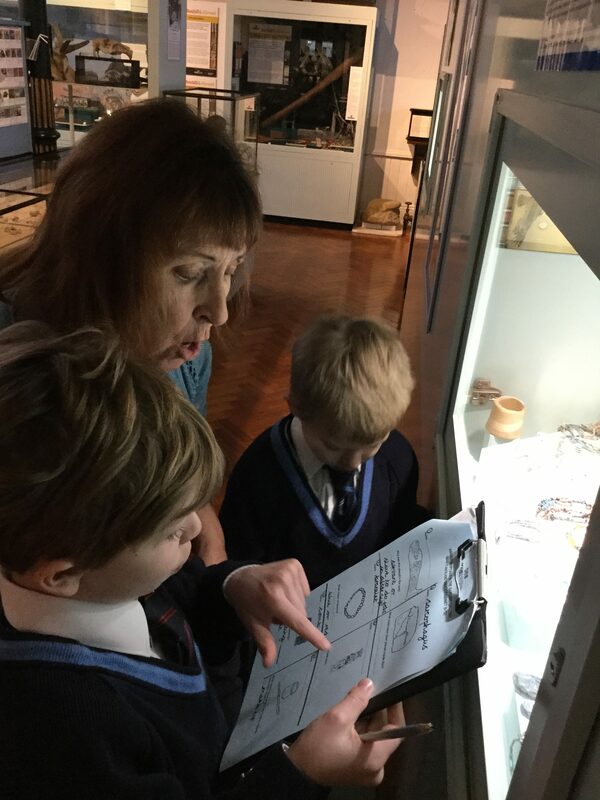 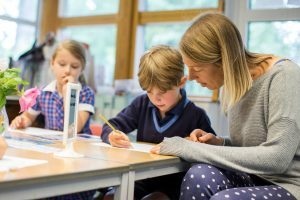 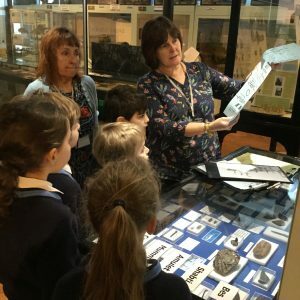 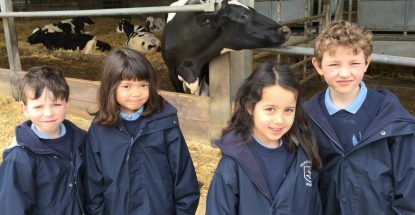 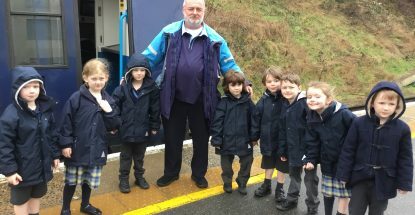 This week Year 3 visited the museum in Bexhill as part of their Learning Journey on Ancient Egypt. 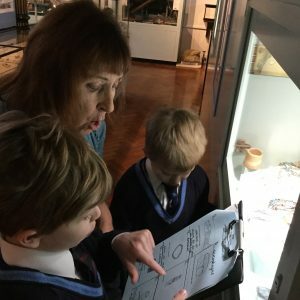 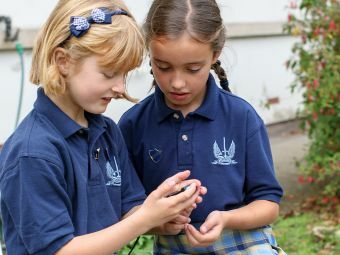 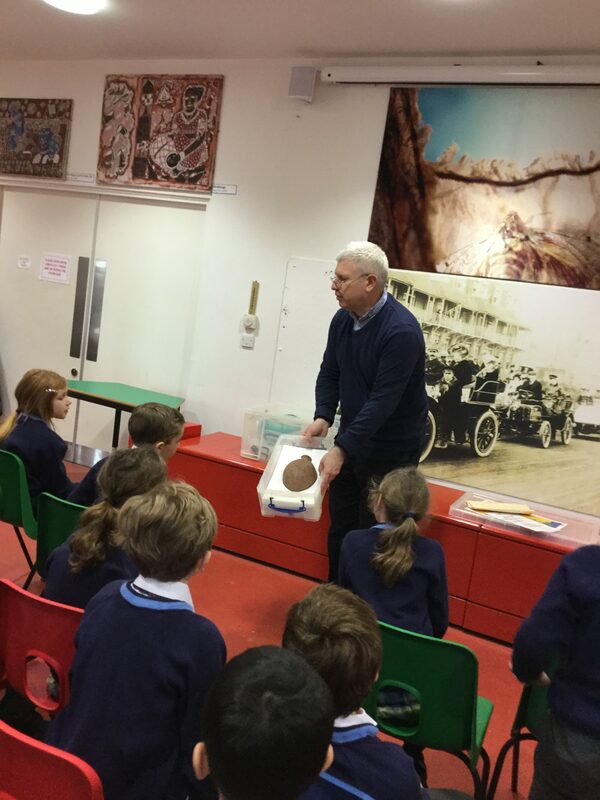 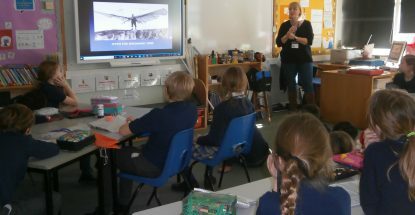 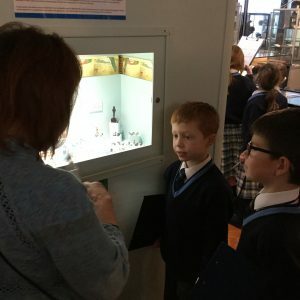 They listened well to Julian, the curator, who is an Egyptologist, as he showed them different artefacts including some clay pots and jewellery. 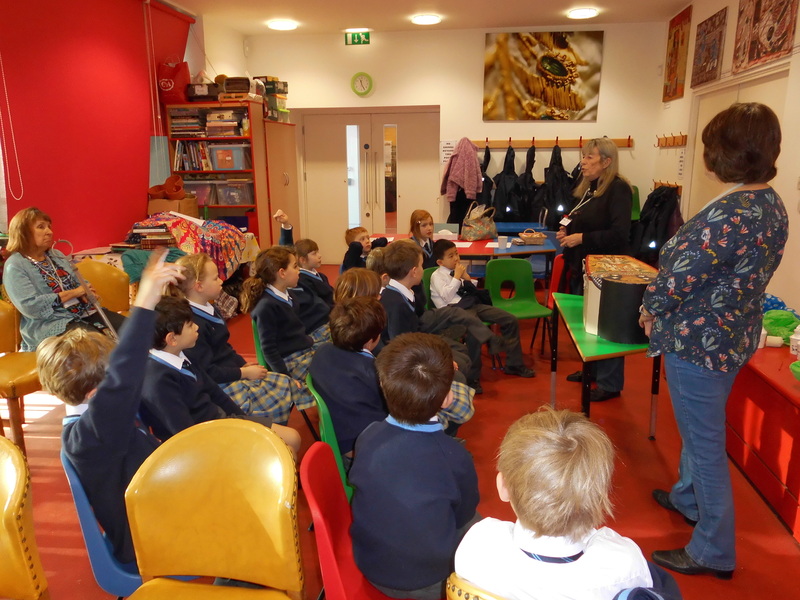 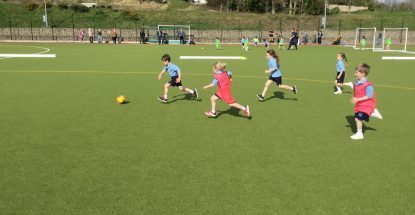 The children were fascinated and asked some excellent questions. 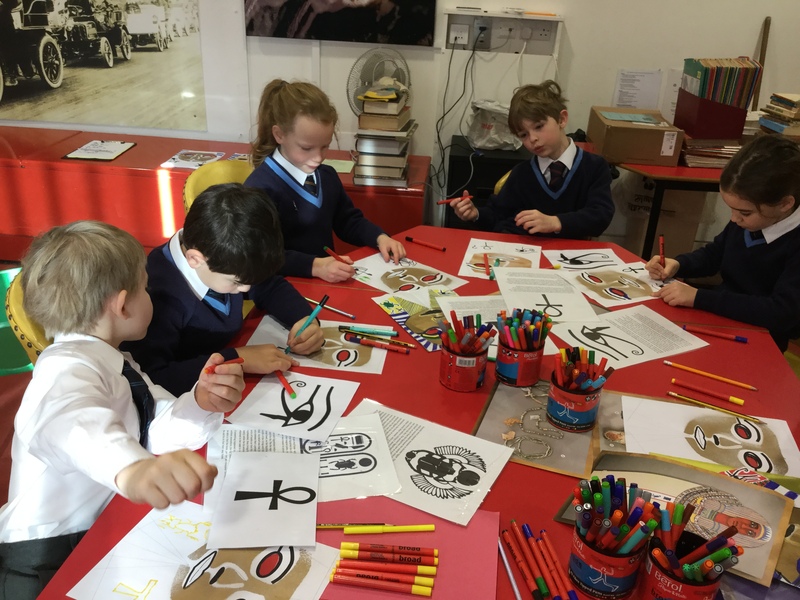 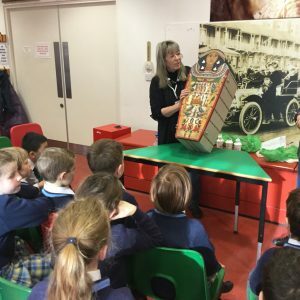 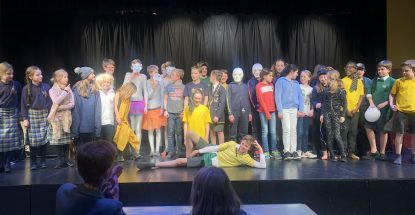 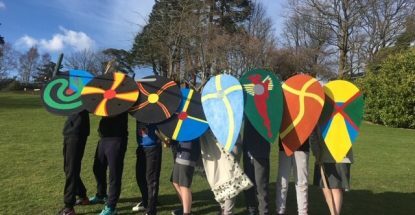 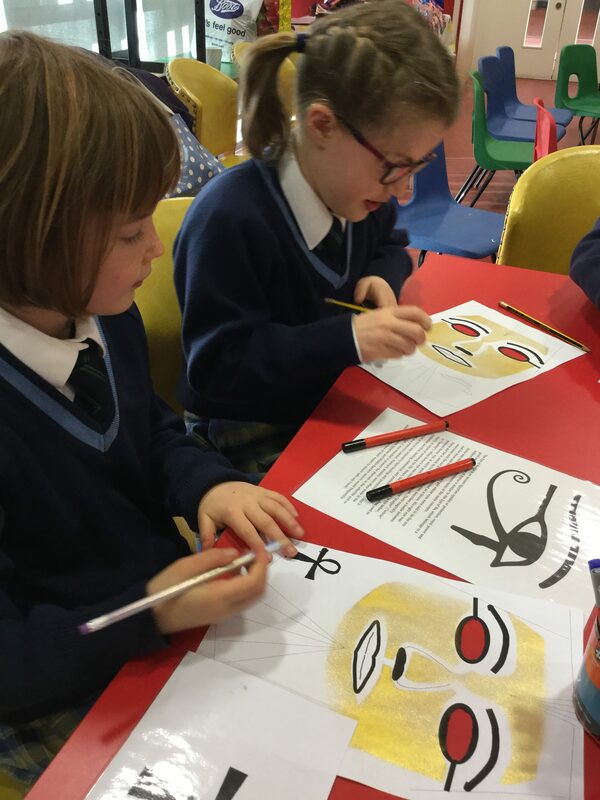 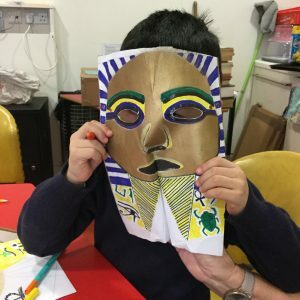 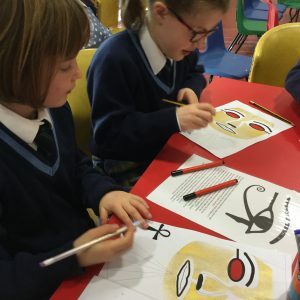 Everyone took part in three different activities: translating hieroglyphs, decorating funeral masks and examining artefacts in the cabinets. 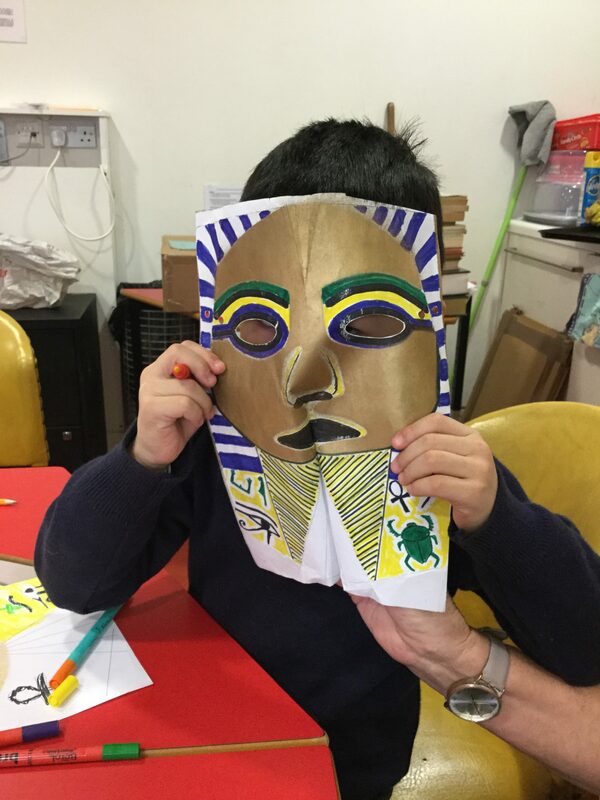 At the end one of the volunteers mummified a doll named Nefertiti much to the amusement and horror of all! 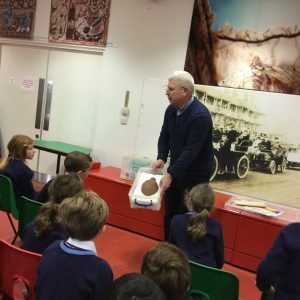 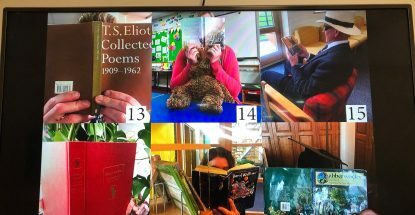 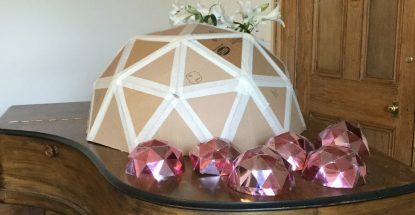 I would highly recommend visiting Bexhill museum; it is a wonderfully interesting and manageable museum and, as it is located next to the park and within walking distance to the beach and the De La Warr pavilion, it would make a great day out for all!